Reduces blackheads and oily shine. 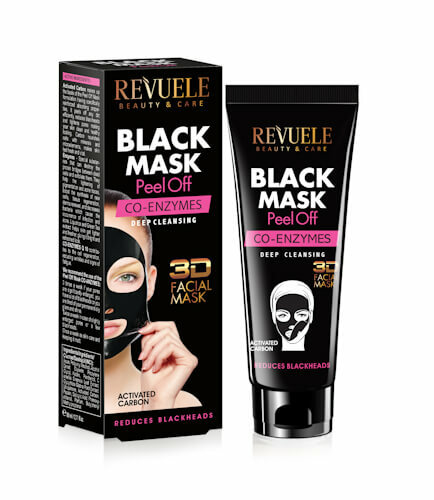 For deep purification and nutrition of skin cells use the BLACK MASK 3D Facial Peel Off CO-ENZYMES which is based on Activated Carbon. It purifies skin perfectly, removes any dirt and blackheads and boosts its regeneration. The active ingredients of the Mask penetrate more deeply into the lower layers of the epidermis contributing to pore closing, smoothing skin tone and preventing oily glare and shine. 3Dimensional function Lifts UP the face contour, smoothes OUT wrinkles, DEEP cleansing. 3Directions of action Deep purification and reduction of blackheads. Shrinking of open pores. Natural skin rejuvenation. ACTIVE INGREDIENTS: Activated Carbon makes up the basis of the Peel Off Mask formulation as it has specific absorbing properties. It peels off any dirt efficiently, reduces blackheads and tightens pores making your skin clean and healthy looking. Carbon nourishes cells with minerals and microelements, makes skin feel fresh and vital. Enzymes – Special substances that can destroy the protein bridges between dead cells and help exfoliate them. They help the lightening of acne traces, boost the synthesis of new cells, tissue regeneration and derma renewal. 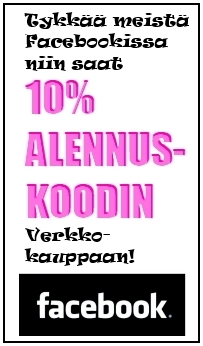 CO-ENZYMES Q 10 contributes to the cell regeneration, reducing wrinkles and signs of fatigue. Liquorice and Green Tea extracts helps skin become lighter and fresher, giving it a bright and refreshed look. 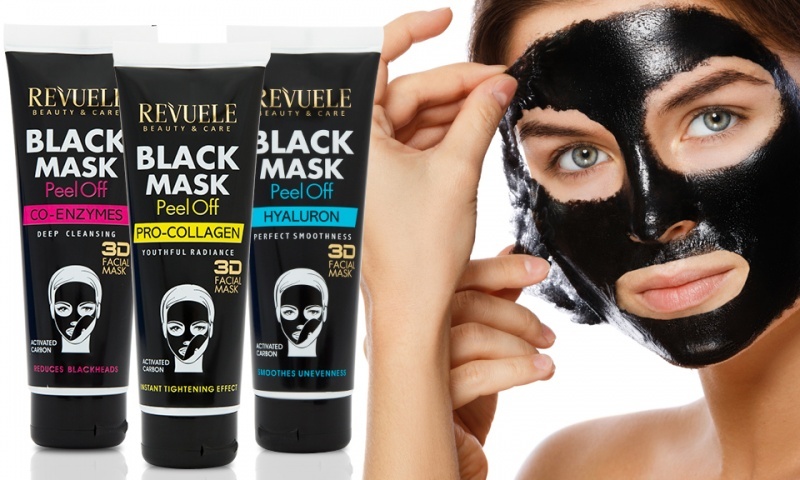 We recommend the use of the Peel Off mask CO-ENZYMES: 3 times a week if your pores are significantly enlarged, you have a lot of blackheads or you are tired of your permanent oily glare and shine. Twice a week in case of slightly enlarged pores or a few blackheads. Once a week as skin care and to keep it matt.